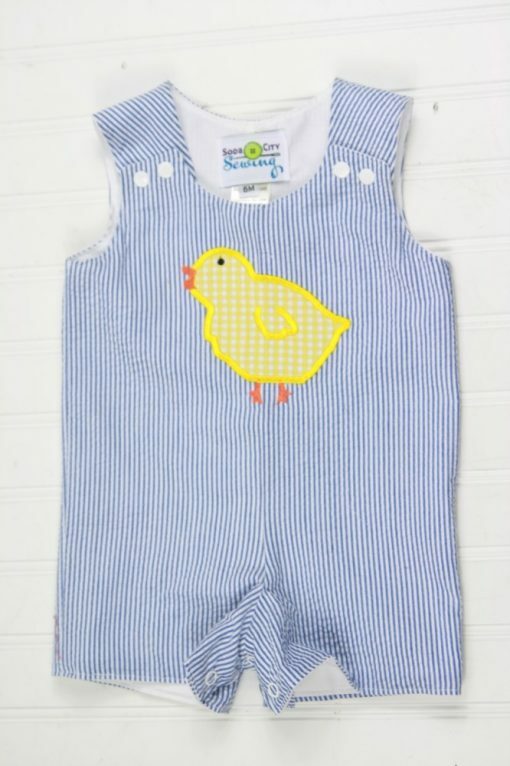 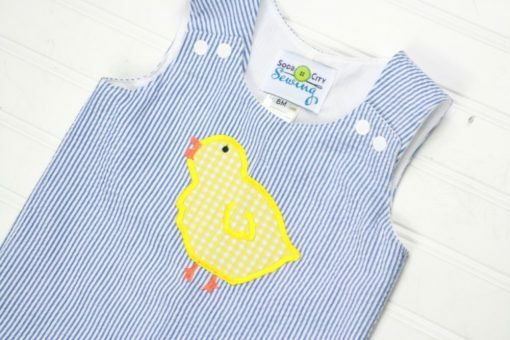 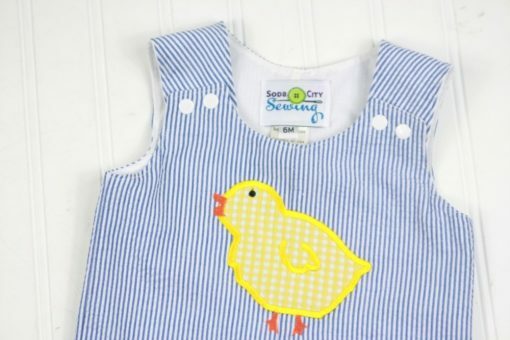 Welcome Easter and Spring with this sweet seersucker Easter romper! The yellow gingham chick is perfect for Easter, but is great for all spring occasions as well! 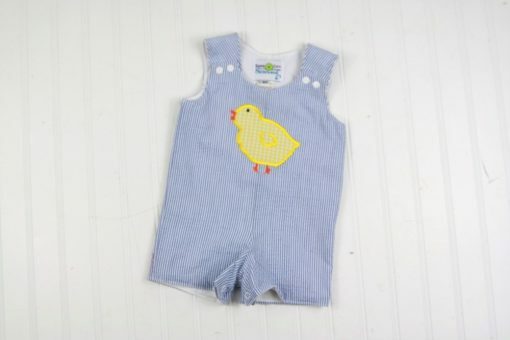 The fabric is a 100% cotton blue seersucker. 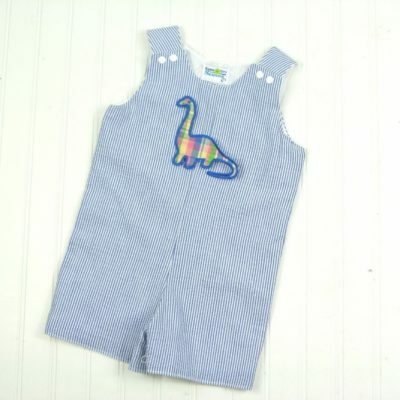 It’s lined in 100% cotton, very lightweight for summer. 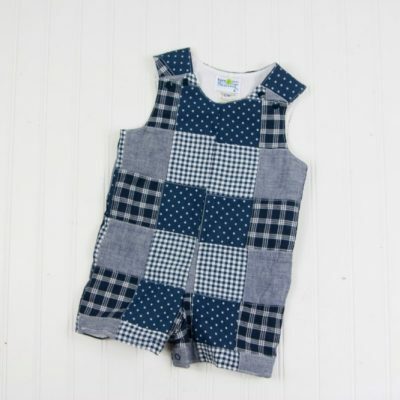 It looks cute alone, with a bodysuit, or with a peter pan collar shirt underneath. Choose to add a name or initials underneath the chick, or leave it plain. 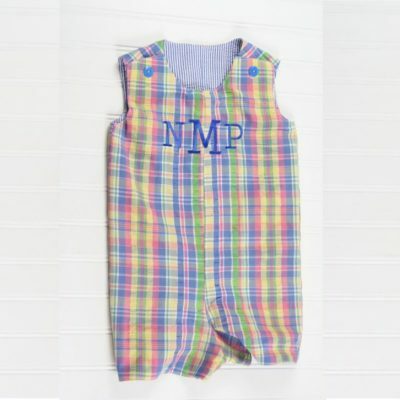 It has snaps at shoulders, and snaps at the legs for easy diaper changes. These little rompers are perfect for special occasions, or every day. 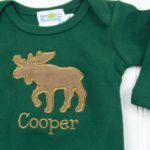 They’re easy to care for so he can get plenty of wear out of it! 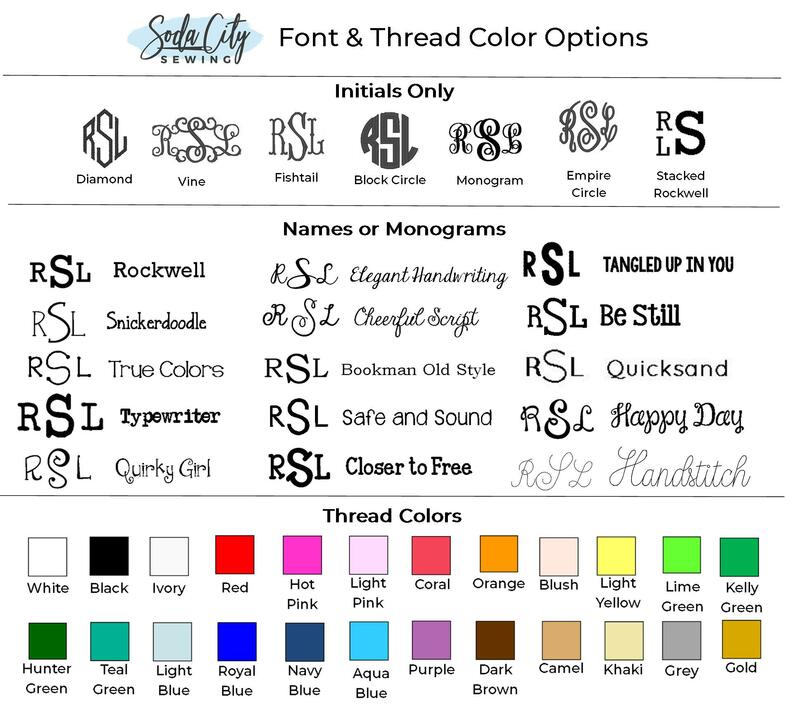 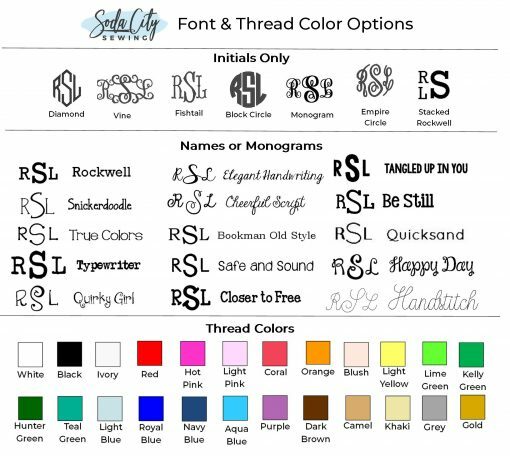 Thanks for visiting Soda City Sewing, where we’d love to make a custom seersucker Easter romper just for you!